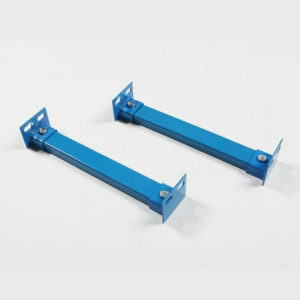 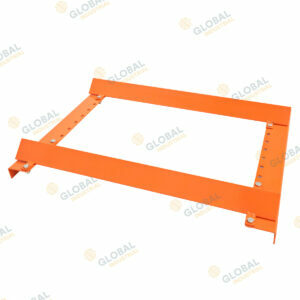 Height: 920mm workbench height, with a total height of 1825mm overall. 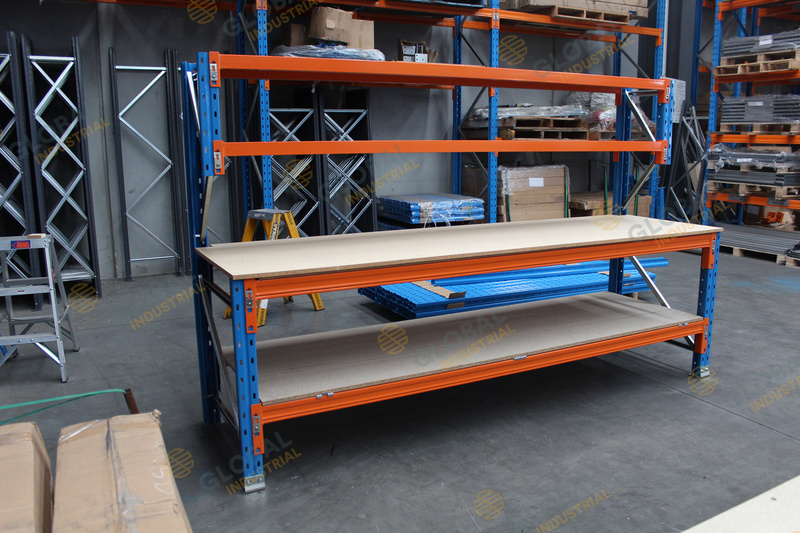 Shelf Inserts: All levels use a 18mm partial board which fits inside the step beams making the board sit flush with the top of the beam. 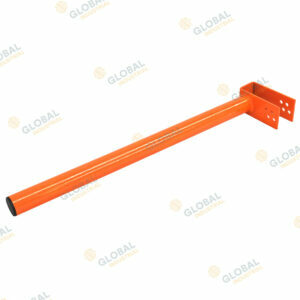 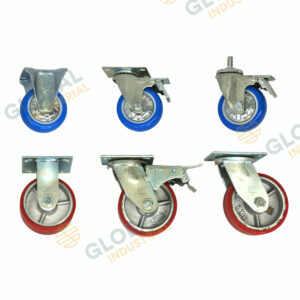 FTB supports are optional, but are recommended for the 838mm deep levels. 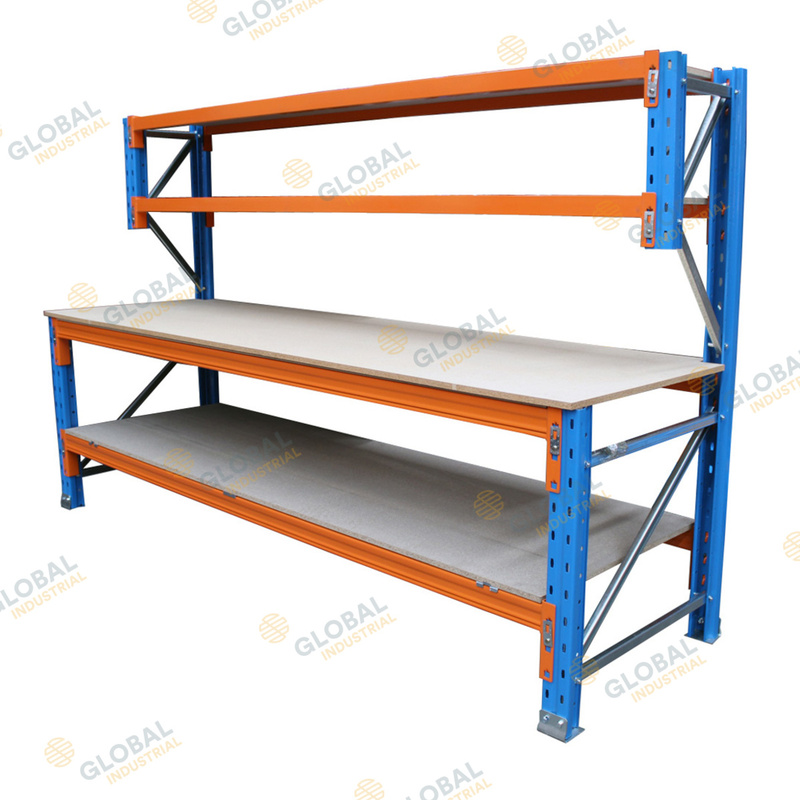 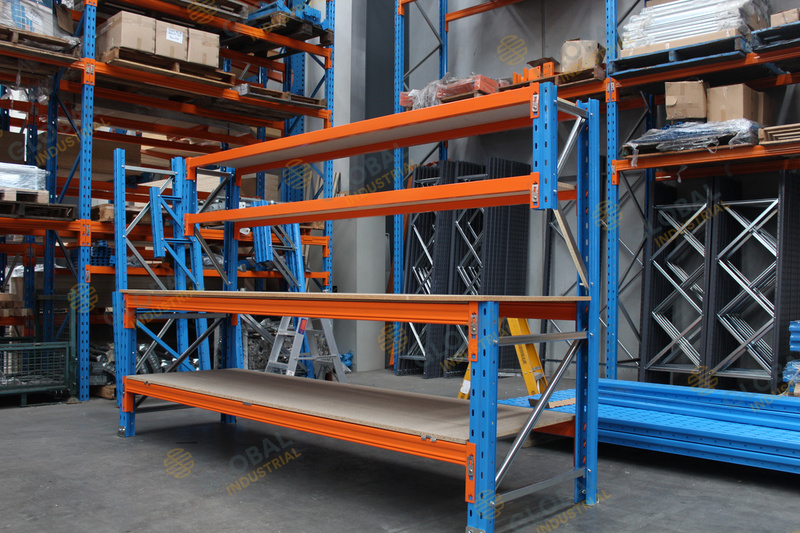 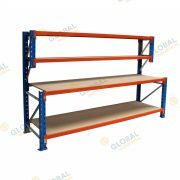 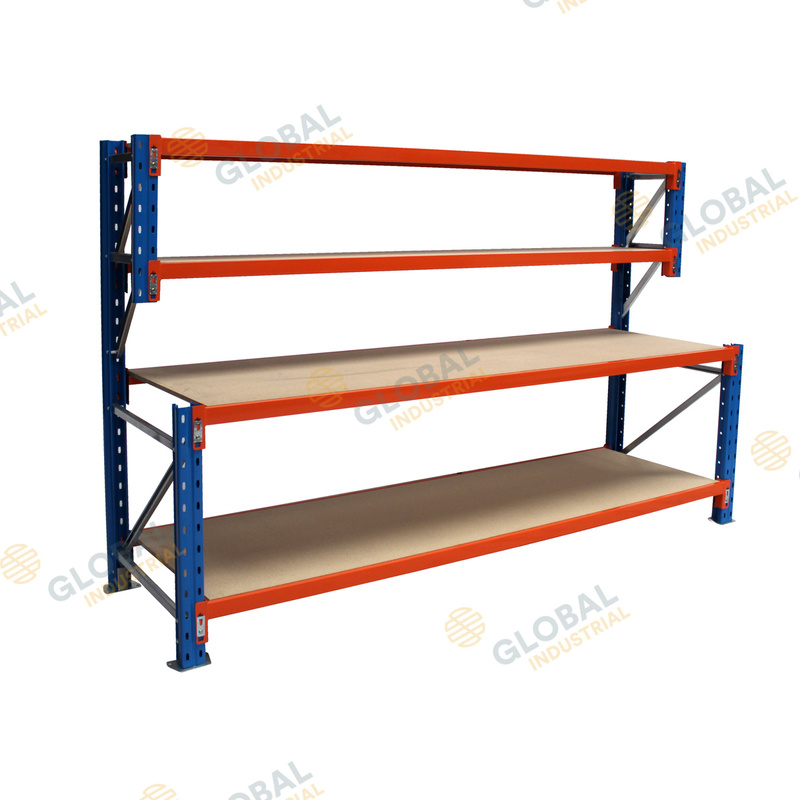 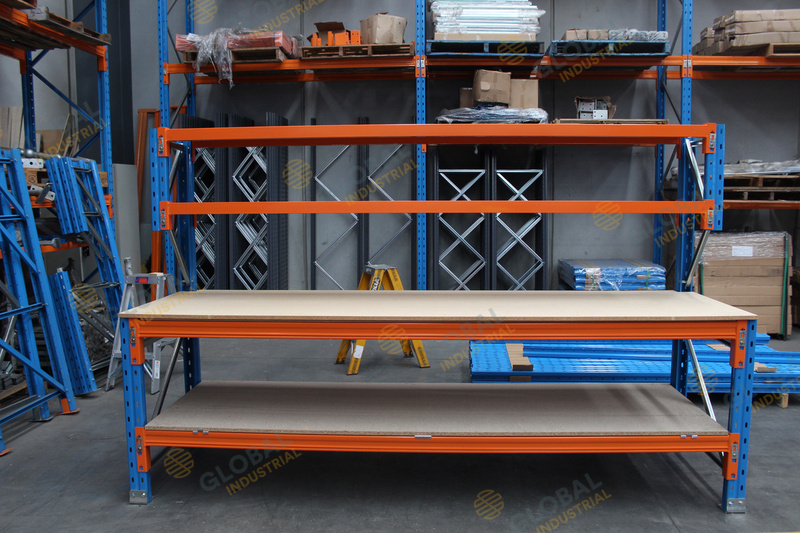 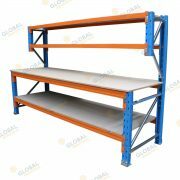 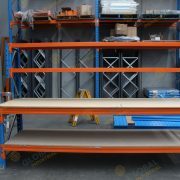 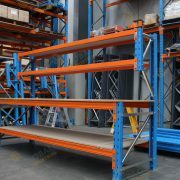 The 4 tier rack workbenches are sturdy and easy to assemble. 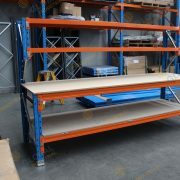 We recommend using FTB board supports for the 838mm deep levels & bench top.